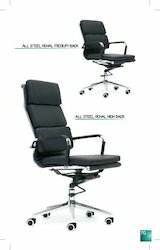 Matching up with the requirements of our clients, we are involved in offering Executive Office Chair. 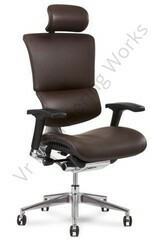 Enriched by our vast industrial experience, we are specialized in offering Revolving Leather Chair. As per the needs and requirements of our clients, we are involved in providing Leather Chair. In order to keep pace with the never ending demands of customers, we are involved into offering wide range of Leather Waiting Chair.